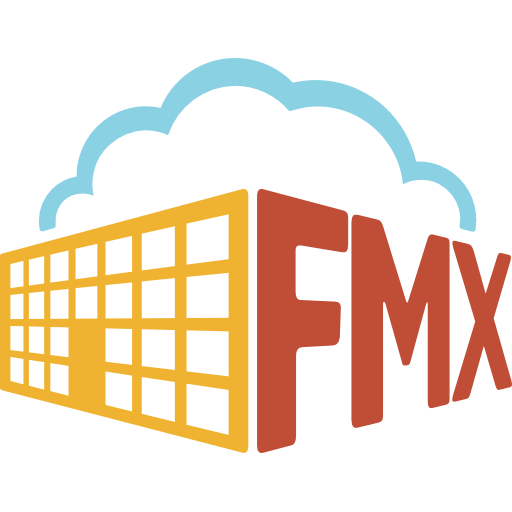 FMX allows your organization to submit and respond to maintenance, technology, and custom work requests via email. 1. Click Admin Settings in the left sidebar. 2. Navigate to the General tab. 3. Scroll down to Maintenance, Technology, or Custom Work Request Settings and go to Email Mode. You can allow registered users to submit maintenance, technology, and custom work requests via email. When registered users submit a request, they receive an email notification informing them that their request has been received. Requests will be in a “Pending details” state until details are added by an Admin (building, request type, due date, etc.). Users can also reply to any work request email. The response would then be sent to FMX and associated with the appropriate work request. Anyone set up to receive response notifications would also get this notification. You can allow users to submit maintenance, technology, and custom work requests via email without requiring them to register and log in. Even if you don't require your users to register, a user account is created for each of them in your FMX site. The user account contains their email address and name. These users remain unregistered and can be found by filtering by “unregistered” in the users grid. When unregistered users submit a request, they receive an email notification informing them that their request has been received. Requesting users will be able to track the status of their request by clicking on the link in the email. Users can also reply to any maintenance, technology, and custom work request email to send a response back into the system and to anyone set up to receive response notifications. All maintenance, technology, and custom work requests sent to your site via email will be ignored and all email notifications sent from your site will come from no-reply@yourcompany.gofmx.com. Everyone interacting with your site must log in to submit and respond to work requests. Request name: Taken from a message's subject line. Taken from a message's "to" address when it satisfies a special tag format. For example, "maintenance+high-school@yourcompany.gofmx.com" indicates a building named "High School". The building tag is simply the building's name with special characters removed, spaces replaced with dashes, and consecutive dashes consolidated. Description: Taken from the email message's body. Attachments: Taken from the email's file attachments. *To assign: Type "#assign" followed by the name of the user listed in your site. You can assign multiple users to a request by separating their names with a comma. *To resolve: Type "#resolve" followed by the resolution. *Note: You must be responding to an email that references the request you are assigning or resolving in order for this action to apply.